Thank you, arcticGateway, that was a great display to start the year off! Hurtigrutes AND fireworks! A GREAT start for the New Year! Thank you, and all the best for 2012. I know it's a long time since New Year's eve now, but I will still like to wish you all at CVF a Happy New Year in 2013 with a picture of "Lofoten"
this must be the best photo of 2013!?! Agreed! ...wow ...that's the second "image of the year" selected today so that's two categories sorted already! Thanks Tommi and Seagull for your comments. I really like this picture of "Lofoten" and it was taken in the fall of 2009. Smell the fireworks...! Very nice video, thank you so much for sharing it here! Thank you, Ombugge. 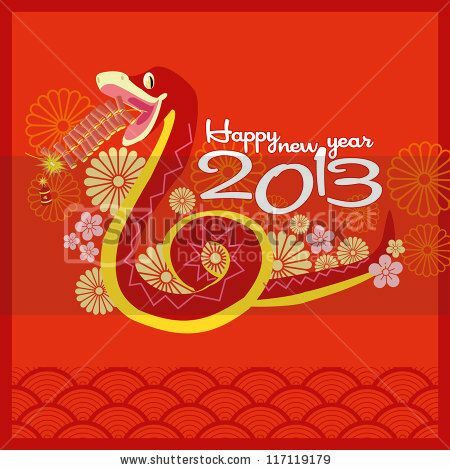 Tomorrow I must check up on the aspects of the Snake for the coming year. Good, bad or indifferent? It seems as if the year of the Snake may not be something to be all that happy about, though apparently as it is the Water Snake things may not be too bad after all. Looking out of the window I see that it's raining as usual. Mmm-mm-m. Oh well, I'll go and make myself a cuppa coffee and cheer up.